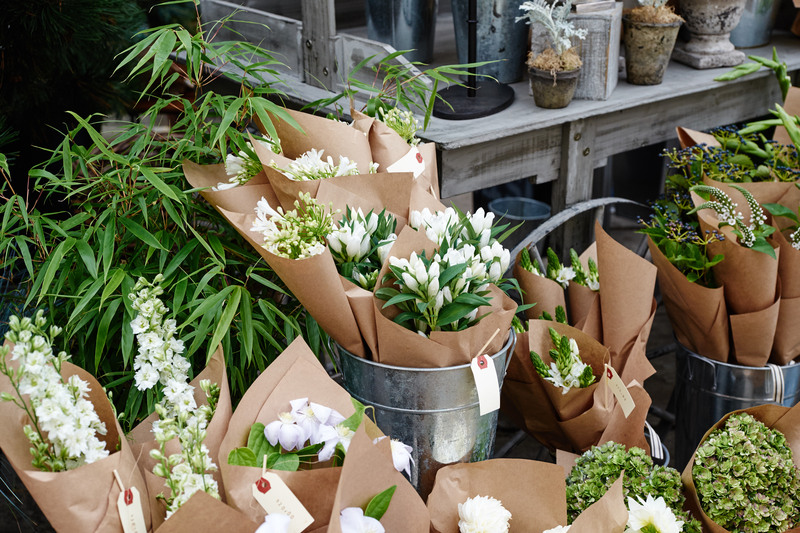 Following their innovative conquest, Club Monaco has brought a wonderful welcoming of beautiful sights of flowers, gourmet ice pops, artisanal baked goods, salads and coffee to the front of their flagship Toronto store, open for all to enjoy! 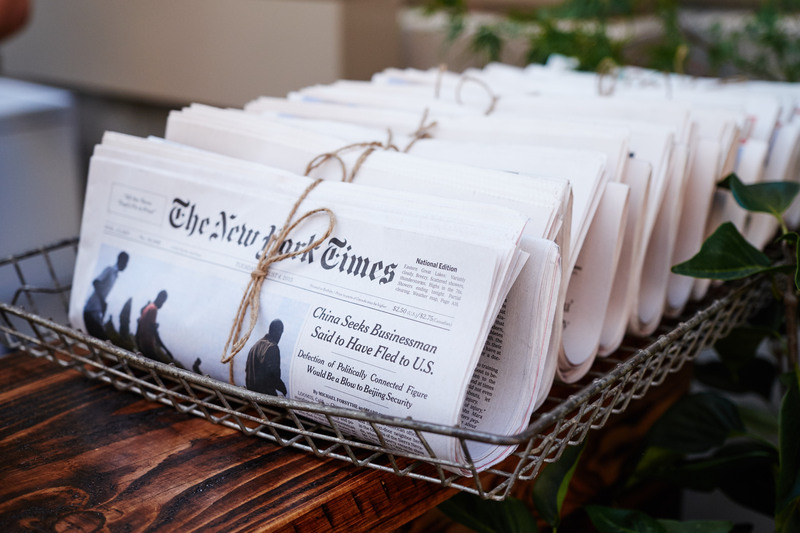 The International lifestyle brand has collaborated with local artisans to introduce exclusive items to the Club Monaco Market. 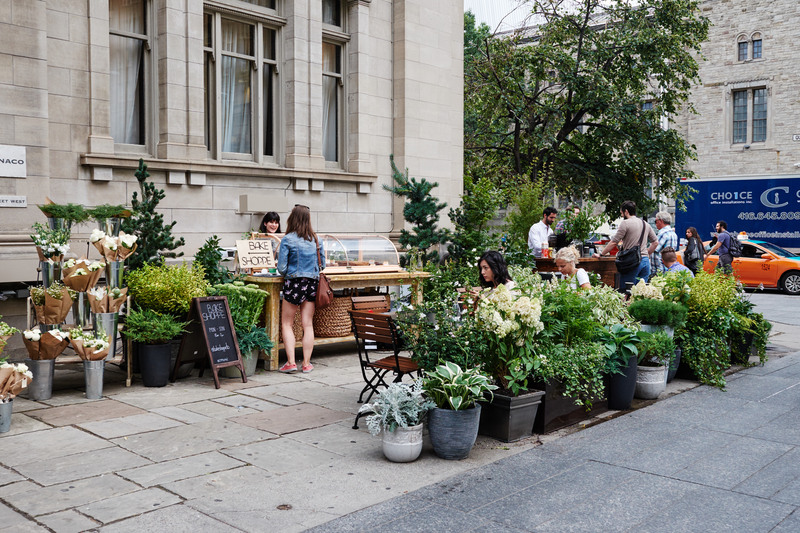 There are currently five to enjoy and savour from: Parts & Labour, Philips Ice Pops, flower shop Sweet Woodruff, Ossington’s delight: Bake Shoppe and the premium brew of Boxcar Social. 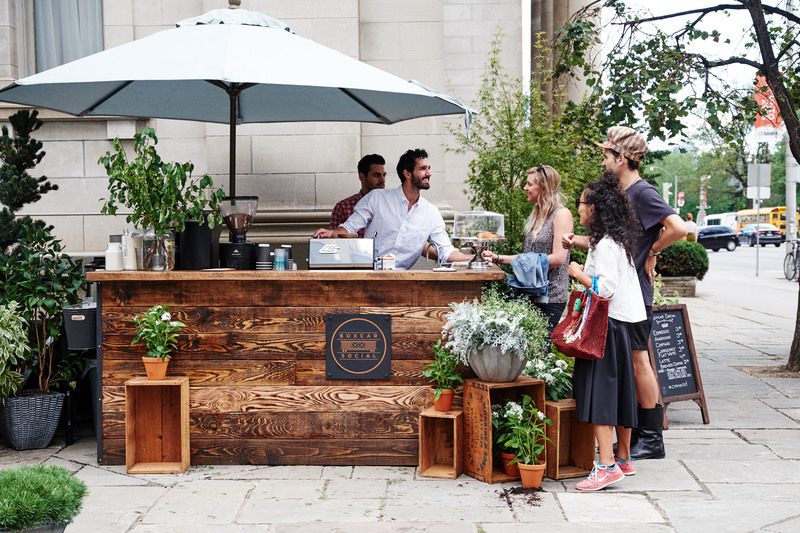 The outside market and their exclusive creations will be only be available until October, make your visit soon! 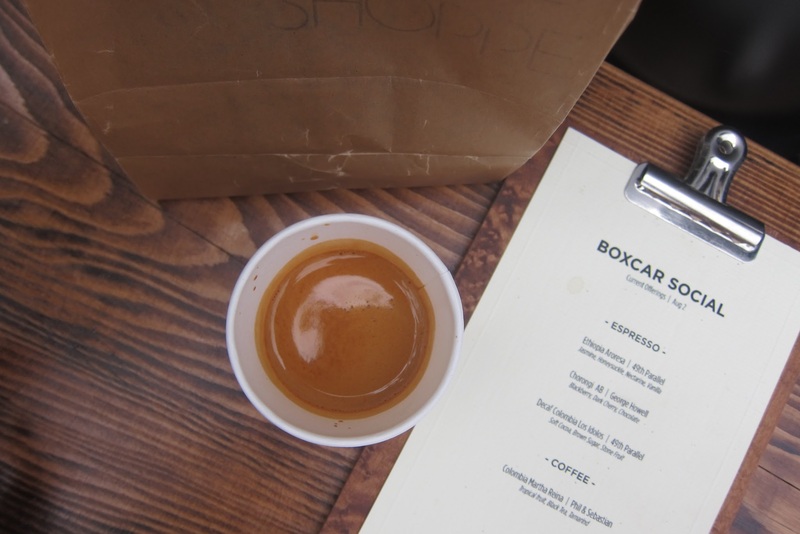 Boxcar Social located at Summerhill and Riverside, has a rotational caffeine menu exclusive to the CMMarket, each is made to order and a promise of premium brew and quality. Pictured is an espresso shot of the self-proclaimed “Epic”, was the Ethiopia Aroma, with notes of Jasmine, Honeysuckle, Nectarine & Vanilla. It was definitely a winner. 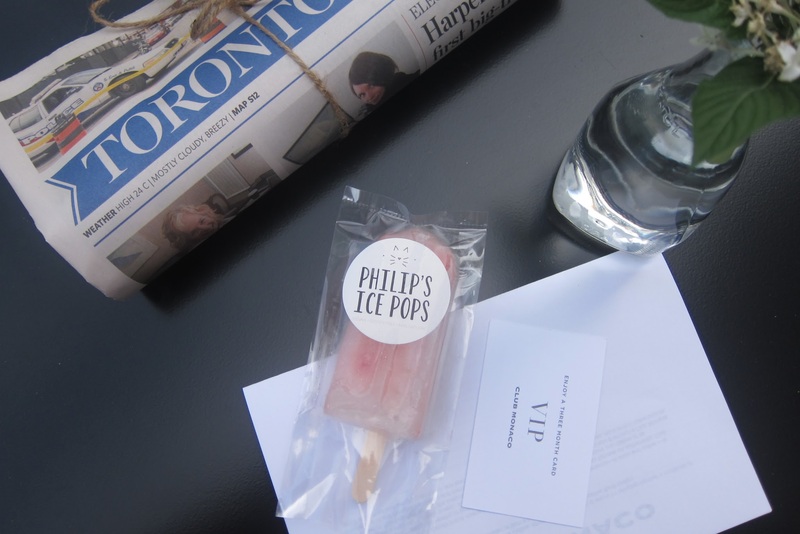 Philip’s Ice Pops are a hunt-and-devour sort of find, they are regularly based out of a push bike, but, if you don’t desire the adventure, they’re also stocked at these places. I was with glee to find them set up at the CMMarket. 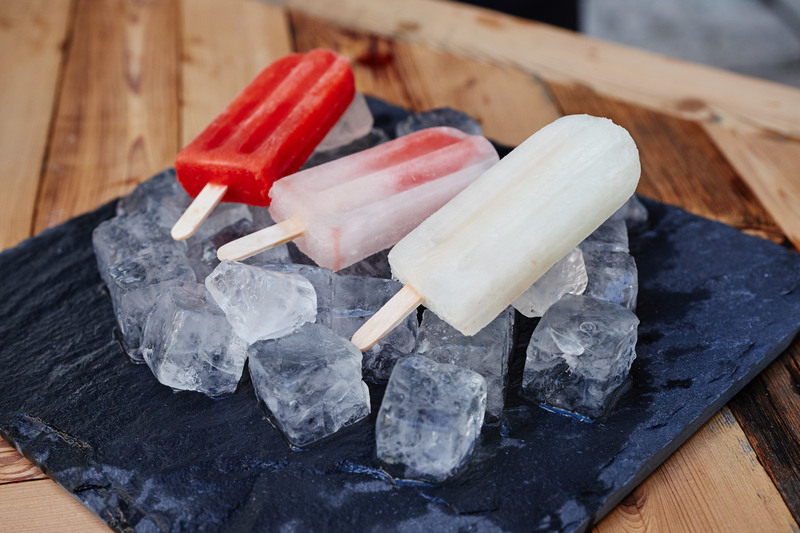 They have three gourmet Ice Pops on offer: Watermelon/Lime/Sea Salt, Basil/Strawberry and Ginger/Rosemary/Lemon. I delighted myself with the Watermelon/Lime/Sea Salt, and it was the perfect balance. The sea salt would creep up on you upon licks when you least expect it! 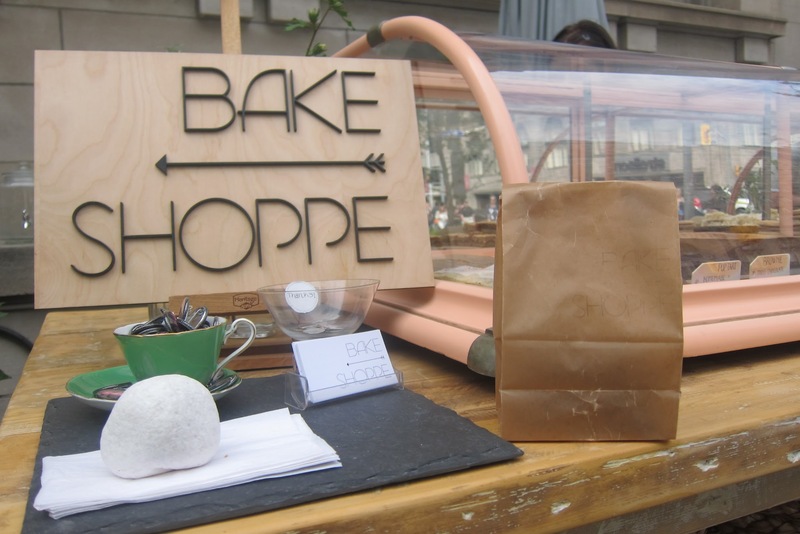 The Bake Shoppe is based at their ever-so-popular Ossington & College location, and, they also bake wedding cakes as well! At the CMMarket they had a wonderful assortment of artisanal baked treats, I treated myself with a Choc + Peanut Butter Pop Tart and a Ruffle Square. You simply have to try both. The Ruffle Square was of course made out of Ruffle Chips and was a wonderful combination of sweet and salty AND crunchy and chewy. Genius. 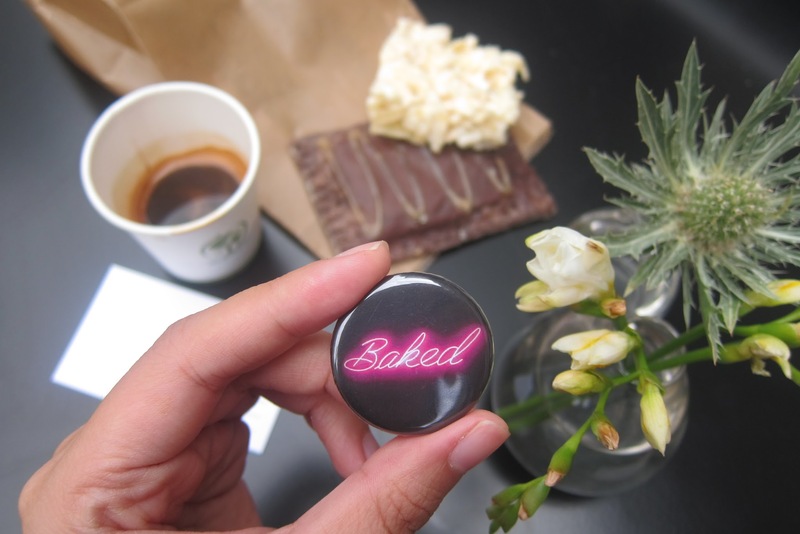 Parts & Labour successfully does a lot of things, they cater, have the most popping bar in West Queen West, as well as taking the title of a delicious burger, so good, that they have created it’s own store, P&L Burger. 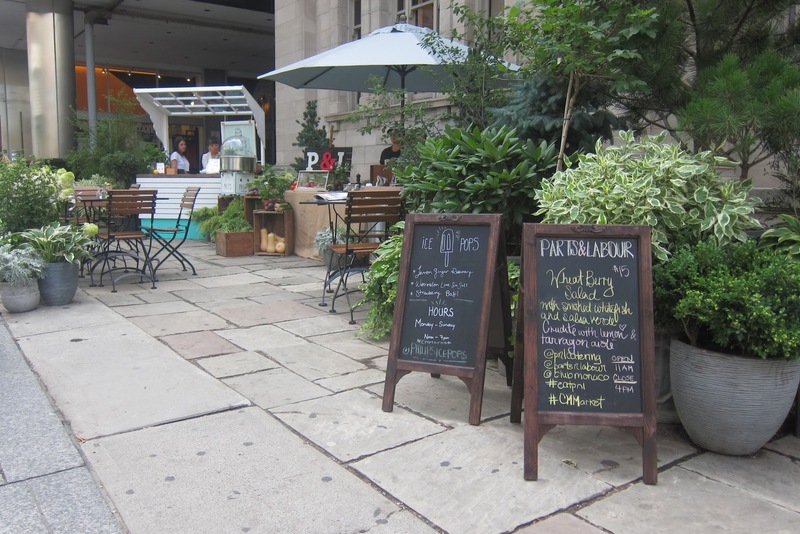 At the CMMarket, Parts & Labour has introduced their catering side and have made use of this season’s prime ingredients with delicious salads! 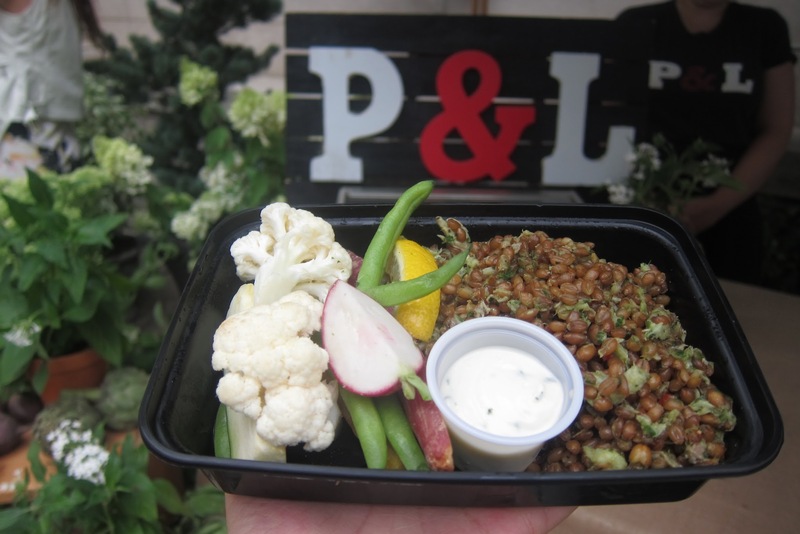 This one was a Barley mix with seasonal Vegetables and a sauce that tied the whole container together. They will also be anticipating on introducing Ice Creams very soon to the CMMarket, so I cannot wait to hear of their array of flavours.